MANAGER: Malcolm Allison 2; Bobby Saxton. PLAYER OF THE SEASON: Fred Binney. 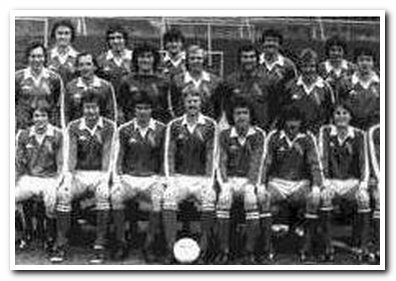 DEBUTS: Steve Brennan, Tony Burns, Colin Clarke, Clevere Forde, Kevin Hodges, Tony Levy, Brian McNeill, Barry Silkman, Colin Upton. FINAL GAMES: Steve Brennan, Tony Burns, Colin Clarke, Tony Levy, Alan Rogers, Barry Silkman, Brian Taylor, Colin Upton.